This exhibit was created in June 2006 by Clifton R. Hood. The University of Pennsylvania and the Olympic games have had a long and storied relationship with one another, beginning at the 1900 games in Paris. Lists of Penn Olympic athletes and Penn Olympic coaches, officials, and staff reveal that the men and women affiliated with the University of Pennsylvania have been a part of almost every summer games. While the majority of athletes have been involved in either track and field or crew events, the University has also had members of the swim, wrestling, field hockey, equestrian and even the modern pentathlon teams come from its ranks. The 1900 Paris Olympics, the first attended by Penn athletes, was by far the most successful Olympics for the University of Pennsylvania. That year, thirteen athletes hailing the Red and the Blue participated in the games to win a total of twenty-two medals, eleven of which were gold. All of these medals were won on the track, including four gold medals won by Alvin Kraenzlein, two gold and three silver medals by Irving Knott Baxter and one gold, two silver and one bronze medal by John Tewksbury. Some sources state that James Juvenal, who won a gold medal as a member of the Vesper Boat Club team, was also a Penn student, but this cannot be confirmed in any University records. 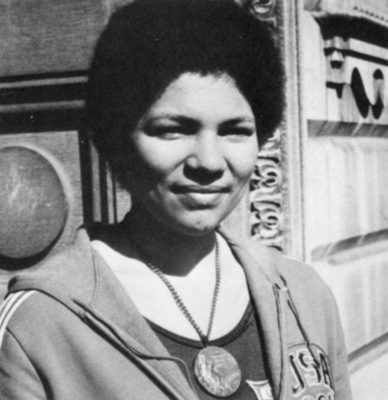 Over the next four Olympics, Penn was represented by up to seven athletes in any year and won another seventeen medals including four gold ones. The 1908 games marked the first time Penn sent a coach to the Olympics, their own head track coach, the famed Mike Murphy. Michail Dorizas, who won Olympic gold competing for his native Greece that same year, later did graduate work, coached and taught at the University of Pennsylvania, making him the first Penn coach or athlete to win a medal for another country. Four years later, at the 1912 Olympic Games was noteworthy because Penn students, Donald Lippincott and Ted Meredith, set world records on the track while securing all four of Penn’s medals at those games. 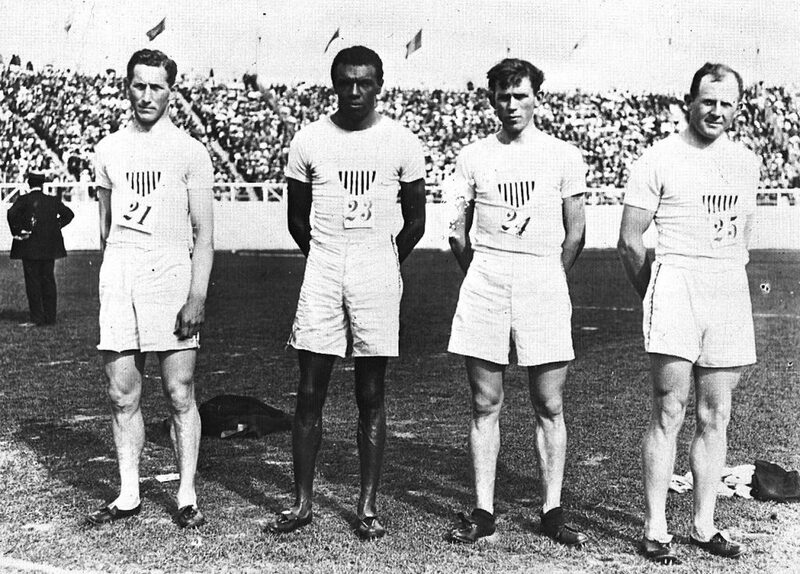 Between the first and second World Wars, Penn’s prowess began to decline on the track. In 1932 William Arthur Carr helped set two more world records which earned him the last two gold medals won by a track team member from the University. After 1932, Penn’s medal winners would come not from the track but from other sports, especially crew and swimming. At the 1936 Olympics in Berlin, future swim coach Jack Medica won three medals in swimming. Soon other sports, specifically rowing, would become an even more dominant sport of choice for Penn athletes at future Olympic Games. From 1948 to 1988, Penn students and faculty made up no less than ten members of athletic teams and committees at any given Olympics. 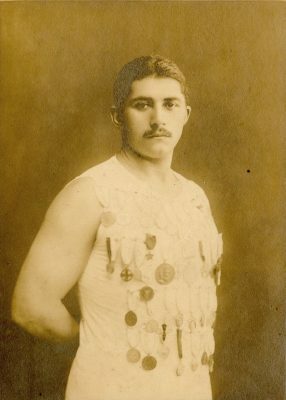 During those years, over one hundred fifty participants earned twenty-eight medals including eleven by members of the crew teams and eight by swimmers. Penn students also earned medals in yachting, equestrianism, field hockey and even ice hockey during this era as well. Two of the more notable performances of this era were by Penn women. Eleanor Drye won three medals, one of each color, in swimming at the 1968 games, and Anita DeFrantz won two bronze medals at the 1972 games as a member of the crew team. The golden years of Penn dominance of American athletics has notably fallen off in recent years, but students and faculty from the University of Pennsylvania continue to participate on the international level. Over the past four Olympic games, starting in 1992, Penn has sent thirteen people to this great contest and has won three medals. At the 2002 winter games, Penn sent its first member of the U.S. skeleton team, Lincoln Clark DeWitt, to compete as only its second athlete in a winter sport ever. Since the Olympics reemergence at the dawn of the twentieth century until today, the University of Pennsylvania has sent nearly two hundred athletes, coaches, managers, doctors and committee members to the Olympic Games. That number includes sixty crew team members, fifty-four track and field athletes, twenty fencers, eleven field hockey players, eight swimmers and several others in nearly a dozen other sports. As Olympic participation has expanded, Penn athletes may no longer make up the majority of Olympic athletes or provide the most success on the field, but Penn’s presence is still felt and the importance of the University’s early accomplishments will not soon be forgotten.